Things Having A Credit Card Teaches You About Finances - Moneyhome.co.uk - The Best Moneysaving Blog ever! Credit cards are a right of passage in a way. As soon as you hit 18, the offers come rolling in via the mail, your email, or in store where the clerk at the register tries to convince you to get a card every time you check out. Since credit cards and credit card companies are a dime a dozen, you really have the upper hand. The reason being, you can decide to take a credit card sent to you in the mail and apply for it, or you can wait until a better deal comes along. Some credit cards are a rip off because they have high interest rates, and others are a steal of a deal, especially if you snag them up when the company is doing some sort of promotional deal. Even this argument is less than fair. 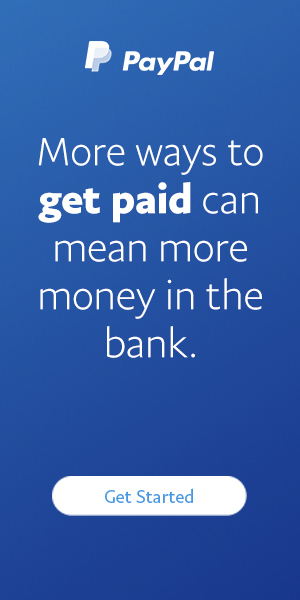 Interest isn’t your friend if you’re a part of the normal world of consumers, but if you decide to get into the business of banking and lending, interest is your best bud because it’s how you make money. Having a credit card will teach you a bit about what it’s like to be an adult. You’ll make a purchase on the card, but if you neglect to pay it off, you’ll start accumulating debt. If that debt goes to long without being addressed, the interest will compound and you’ll be left with an enormous sum to pay off that is much more than you borrowed in the first place. 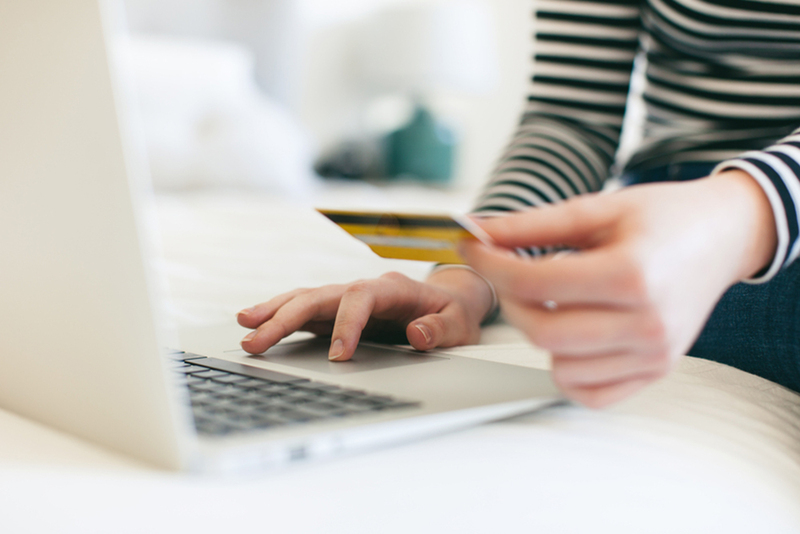 If you learn from a young age about interest and credit cards, you’ll be able to learn what’s a good card to have, and when to fold your cards and just spend money the old fashioned way. If you have a lack of money in the bank, that’s that. You can’t pay your bills, you can’t eat, you’re stuck. But credit cards make life go on because they’re a lifeline when things become difficult. Did you know that credit cards teach you how to make your money actually work for you instead of against you? It’s true. Ever hear of airline credit cards or store-based credit cards? The airline or company you sign up for will lend you money in exchange for perks. If you learn to spend your money first on your credit card to accrue miles or points, you can obtain free flights or merchandise just for using the card as a stop through point. As long as you have the money in your bank and you pay it off every month, you’ll be fine.